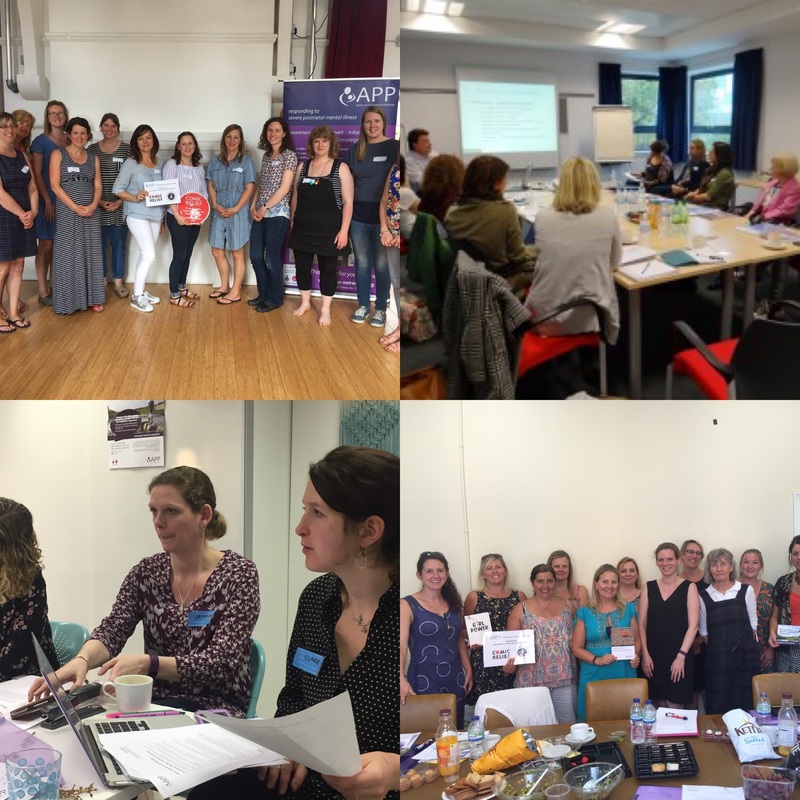 I have recently licensed my community moderation training package to Cardiff Women’s Aid. 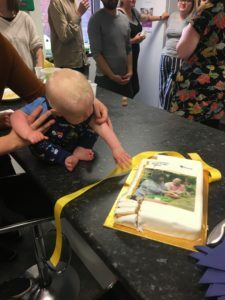 As part of this three-year licence, they received an initial training session and feedback on participants practice activities, bespoke training resources and trainer’s notes, a train the trainer Skype session and a draft moderation handbook for their ongoing use. 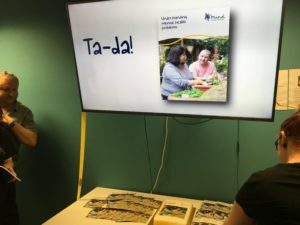 I have also been happy to offer ad hoc suggestions and support around moderation and management as they develop their new online community SHOUT. SHOUT is for survivors of violence against women in Cardiff and the surrounding areas. The name stands for Surviving through Hope, Openness, Understanding and Trust, with these values as their guiding principles. 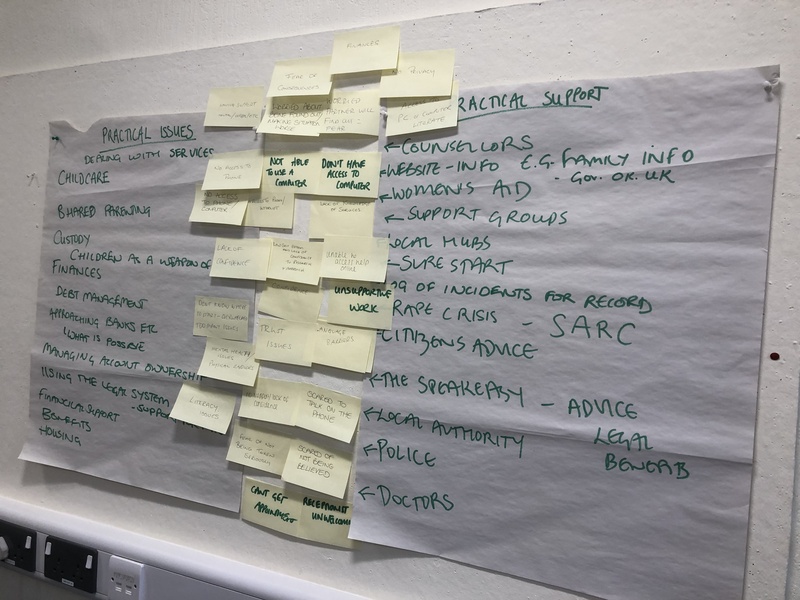 I ran the initial training session for seven survivors and the community engagement project worker (who will be running the training in future). An exploration of the advantages and disadvantages of online support for both moderators and members. An introduction to community moderation – thinking about what it is, what moderators do and how community members might be involved in moderation too. 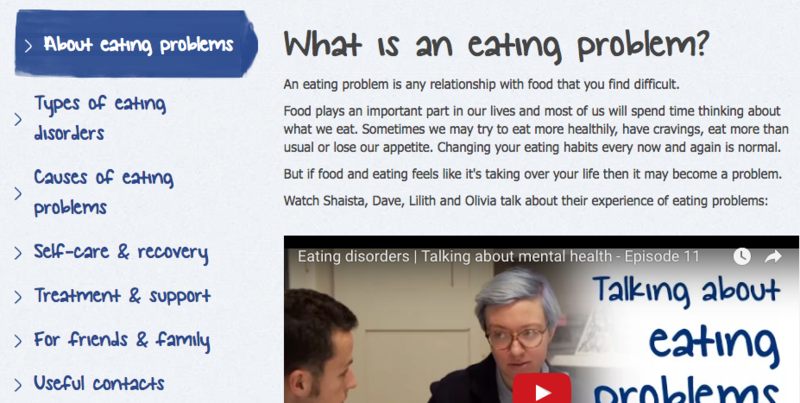 Skills for moderation – emotional support and listening online. Skills for moderation – using language effectively. Skills for moderation – signposting and awareness of barriers to support. Community guidelines and managing posts and reports. Looking after yourself while moderating. Although we touched on safeguarding and confidentiality, this will be covered in more detail in a further training session run by CWA. In this session, they will also look at the technical side of the community (something that wasn’t finalised at this stage). I also provided a practice activity that participants could do in their own time for some extra feedback. It was a great day and the volunteers were all really enthusiastic and engaged. I’m really looking forward to hearing more about how it goes when CWA launch the community in a few weeks. Clare created fantastic bespoke moderator training and helped us develop our brand-new survivors’ community. She went out of her way to ensure that the training met our needs exactly by engaging in various in-depth discussions and learning about our sector. But beyond that, she also helped us to build our vision for the community and the community guidelines; created an editable handbook for our future use and changing needs as the community grows; and offered ongoing support with tweaking the training as the forum develops. The training itself was simple to understand but well-rounded and very comprehensive. Our moderators told us they thought the session was very positive, interesting, inclusive and approachable, and that the mix between group discussions and presentation was very helpful. Clare was great to work with: patient, understanding and thorough. The training she developed and delivered was exactly what we needed. I couldn’t recommend her highly enough. This entry was posted in Current & Recent Projects, Online support & communities, Training & online learning, Work & Projects and tagged Community Moderation, Online Community, Training on February 15, 2019 by fostress. In 2013 I ran a training session for Action on Postpartum Psychosis on giving peer support online as part of their award-winning peer support programme. I’ve been working with them ever since. I’ve done a further five training sessions, including one when heavily pregnant and another four months after Oaklan was born. Now my maternity leave is over, I’m doing some more long-term projects with them. 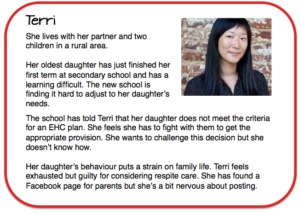 I’m developing a new Insider Guide ‘Being a Parent after Postpartum Psychosis’. As part of this guide, we hope to create some resources to help parents talk to their children about their experience. We will publish the resources to coincide with the general release of the film Irene’s Ghost (a documentary I have been lucky enough to see already and very much recommend). This entry was posted in Current & Recent Projects, Mental health & emotional wellbeing, Work & Projects, Writing & journalism and tagged Action on Postpartum Psychosis, APP, co-creation, Ning, Peer Support, Writing on November 27, 2018 by fostress. Last week Oaklan and I went on an adventure to London for the launch of the latest version of Mind’s flagship booklet ‘Understanding mental health problems’. 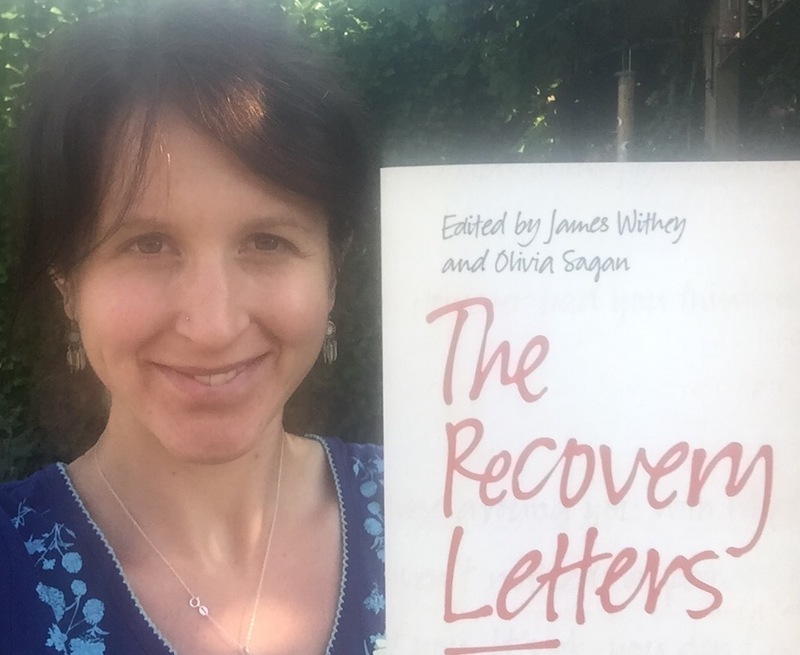 I wrote this when I was pregnant and it was great to see it finally published. It’s the first title to be published in the new full colour format – complete with pictures. It looks great and I’m really proud of my involvement. 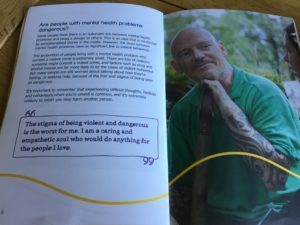 ‘Understanding mental health problems’ is one of the titles that Mind publishes as a booklet. 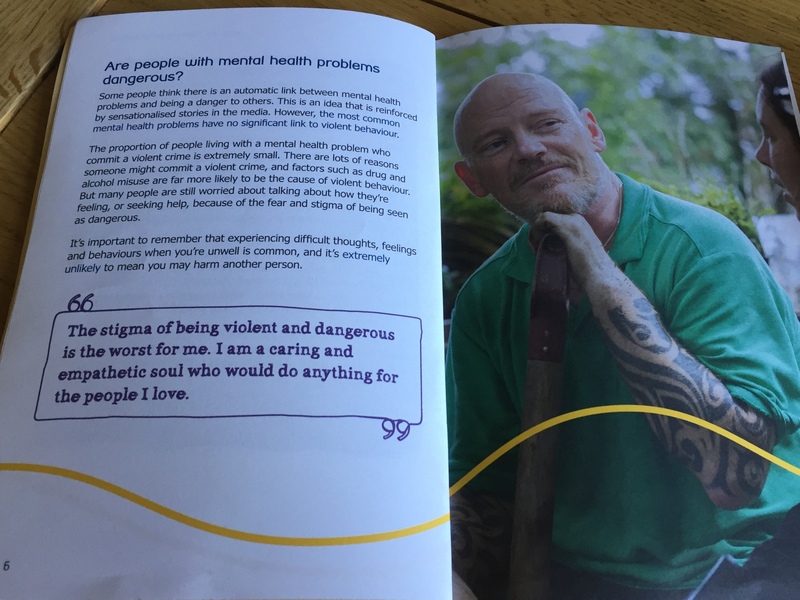 You can find it in local Minds as well as workplaces, charity shops, universities and GP surgeries. You can also read it here. You can see the other titles I have written for Mind here. Is that a cake or a book? Either way I want to eat it please! Oaklan enjoyed himself too. He got a free apple in Pret after stealing it from the box and charming the staff, visited our old house in Mile End, had a picnic in Victoria Park, played on the swings and in the sand, met a London baby, slept on a walk through the Olympic Park, mashed strawberries into Mind’s carpet, came with us to the pub for a quick drink, looked out of the window of the DLR at Canary Wharf and threw spaghetti about in my brother’s kitchen. 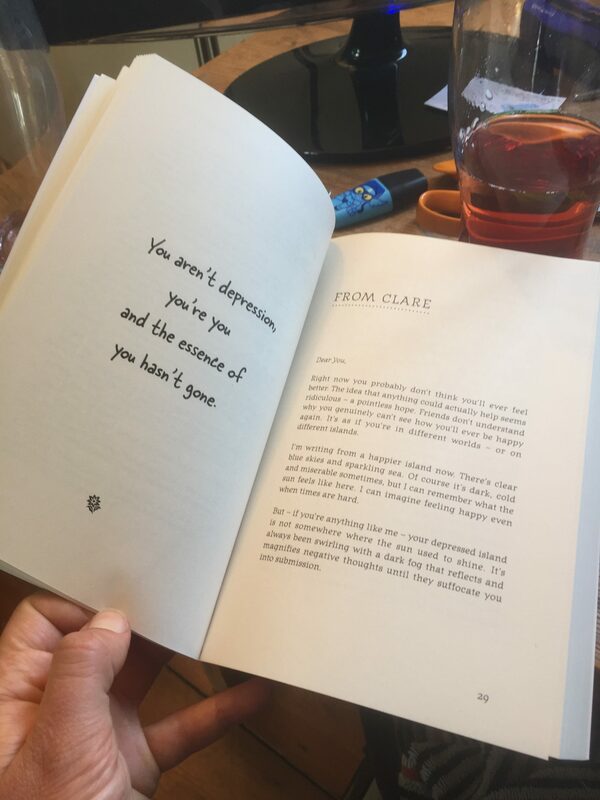 This entry was posted in All posts, Current & Recent Projects, Mental health & emotional wellbeing, Work & Projects, Writing & journalism and tagged Advice and Guidance, Booklet, launch, Mental Health, Mind, Writing on June 9, 2018 by fostress. I’m really chuffed to be able to share that both Mind and the Miscarriage Association received awards at the British Medical Association Patient Information Awards 2017 for information and that I researched and wrote. The awards aim to ‘encourage excellence in the production and dissemination of accessible, well-designed and clinically balanced patient information’. They look for accessible information that is evidence-based and well researched. It’s also important that people with lived experience are involved in the production of the information. You can see all the award winners here. The youth resources I researched and wrote for the Miscarriage Association were highly commended. They were also given a runner-up award in the special category for Young Adults. I was particularly pleased with this award as I managed the whole project, conducted the on and offline research with young people, developed recommendations and wrote the resources themselves. You can read more about the consultation process here. 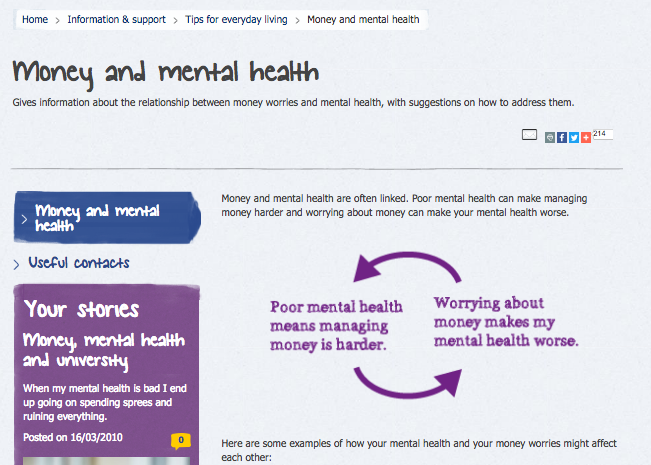 The information product Money and mental health I wrote for Mind was highly commended. 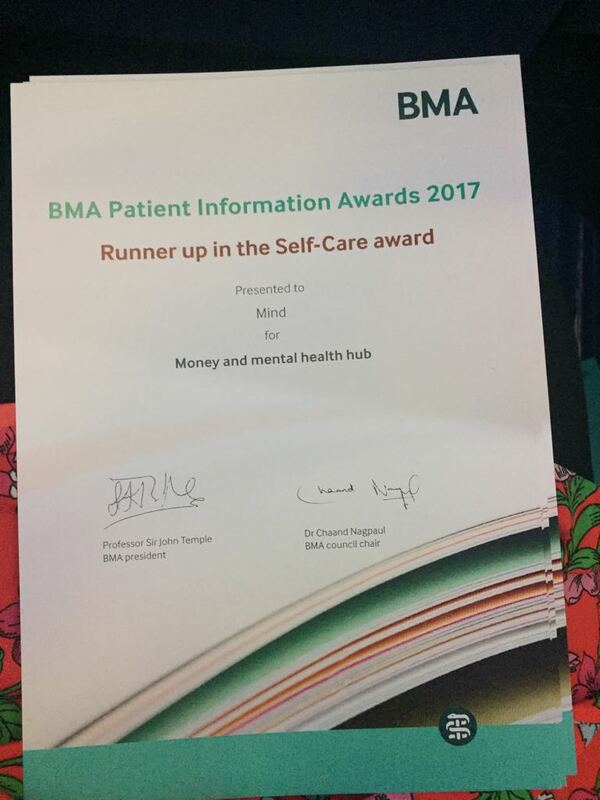 It also received a runner-up award in the special category for Self-Care resources. This resource was one of the first to be written in a new ‘hub’ format. 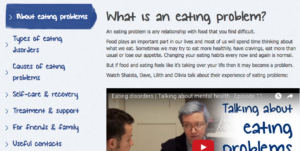 It involved research with Mind’s online community and social media audiences, working with bloggers with lived experience and researching common problems and support options. Unfortunately, I couldn’t attend the awards with colleagues from either charity – at 39 weeks pregnant it wasn’t worth the risk of going into labour on the train from Bristol, at the awards or in my brother’s shared house. But it’s a lovely way to leave work for a while. This entry was posted in All posts, Current & Recent Projects, Mental health & emotional wellbeing, Work & Projects, Writing & journalism, Young people and tagged awards, BMA, Information standard, Mental Health, Mind, Miscarriage Association, self care, Young People, youth on September 19, 2017 by fostress. 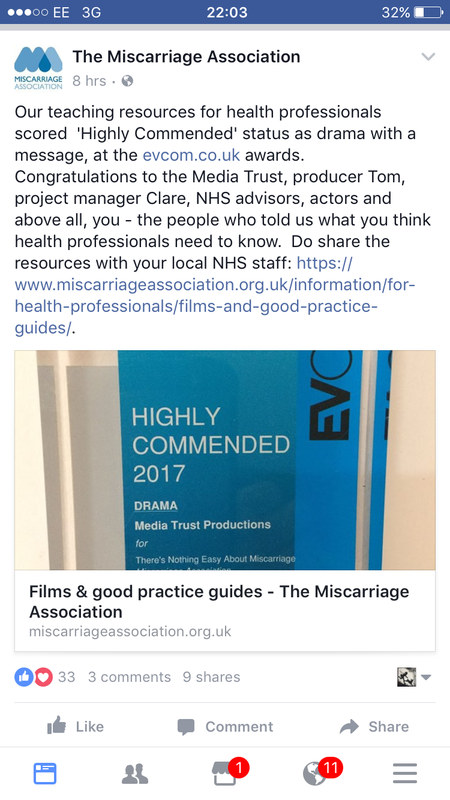 I’m really pleased that the films I helped research and develop as part of the Miscarriage Association’s new learning resources for health professionals have just received a ‘Highly Commended’ in the Drama category of the EVCOM awards. 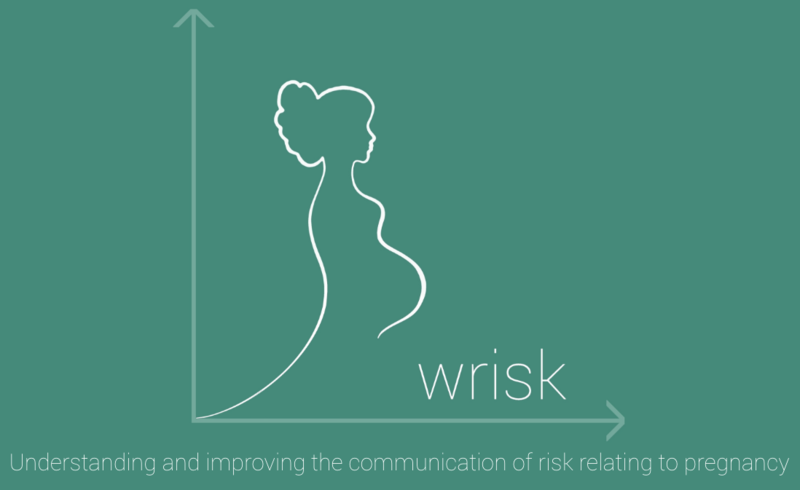 These resources have been well received by health professionals too – they were given a 5* review in The Obstetrician and Gynaecologist in January. I’ve written more about the work I did on the project here. The next step is to work with the Royal Colleges to accredit the resources. I’m currently researching the different options and approaches to accreditation at the different colleges. 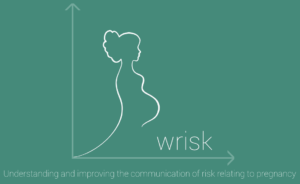 This entry was posted in Current & Recent Projects, Training & online learning, Work & Projects and tagged awards, highly commended, miscarriage, Miscarriage Association, Online Learning, project management, Research on June 29, 2017 by fostress. Contact a Family got in touch late last year. They were looking for help setting up their new community, developing guidelines, establishing processes and training new moderators. Over the last few months I have been working closely with them and we’re almost ready for launch. 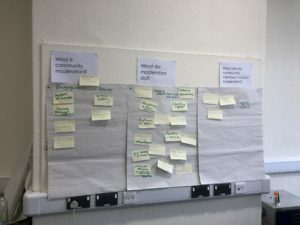 I spent some time on scoping work – reading existing research and interviewing stakeholders throughout the organisation. This helped me understand the different requirements for the community and develop a proposed action plan. Contact a Family had done some extensive research on their digital offering more generally but I wanted to do some more consultation work with potential community members. 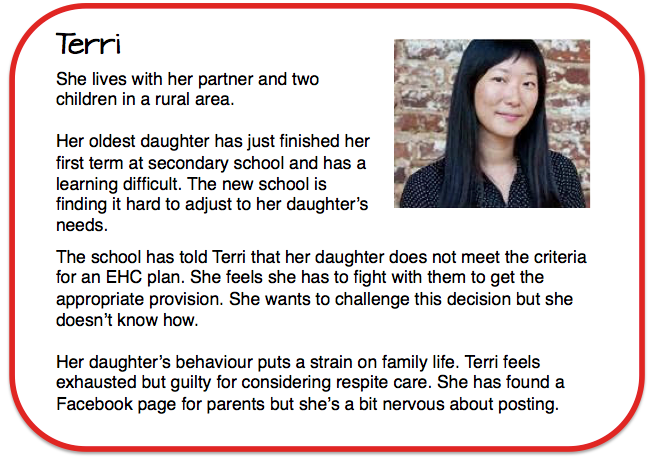 We chose an online consultation as this was felt to be more accessible to parent carers who could sign on at any time on each of the three days of the consultation. It also enabled us to involve parents from all over the country. 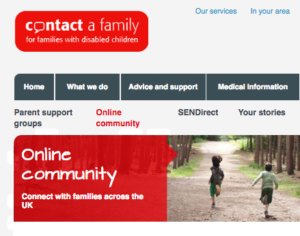 Contact a Family had chosen the community platform they would like to use so I was able to set up the consultation on a basic version of the new community. This gave parents a chance to offer feedback on the platform itself and helped to familiarise them with the site. 77 people expressed an interest in the community consultation and development. We had 26 participants in the consultation workshop, giving us 228 comments and answers to our questions. Lots of participants volunteered to stay involved, give feedback on developments and form a ‘welcome committee’ when the community launched. The consultation took place over three days. On day 1 we asked about what different people want from an online community, their priorities and what would put them off. 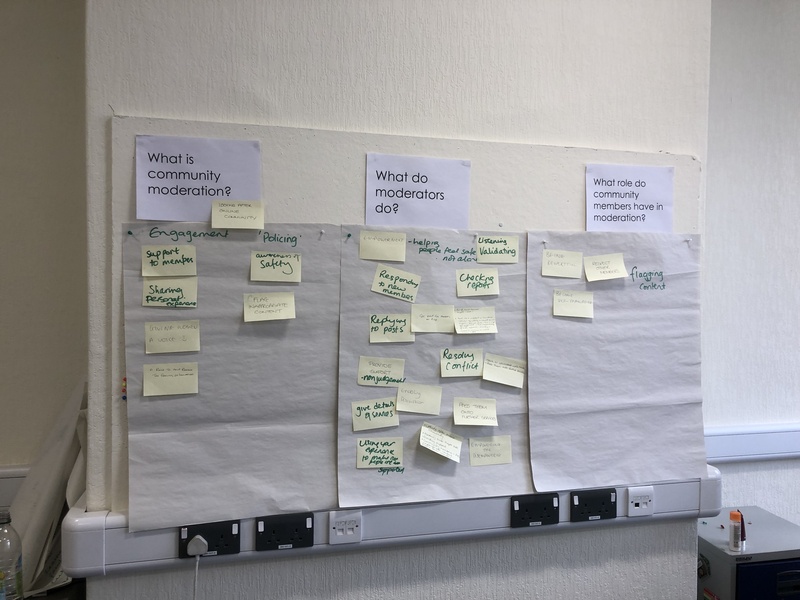 On day 2 we asked about moderation and guidelines – how we can keep the community safe without stopping people from having the discussions that help them. 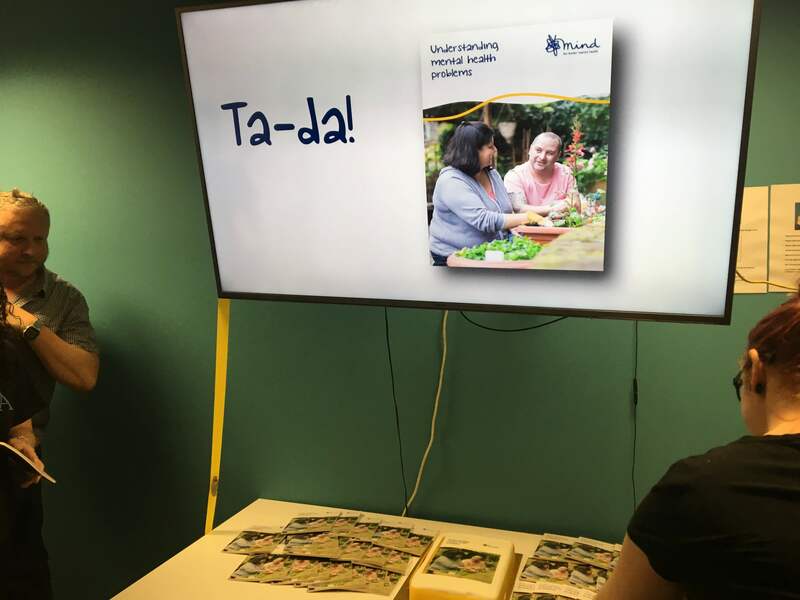 On day 3 we asked participants to have good look round the existing set up and think in more detail about specific groups of users – parents of children with rare conditions, people running or looking for support groups and parent carer forum representatives. Thank you, I’ve really enjoyed being part of this new venture and it would be a pleasure to be on the welcoming committee. This entry was posted in Current & Recent Projects, Online support & communities, Work & Projects and tagged consultation, moderation, Online Community, Online Consultation, Online Support, Peer Support, Training on March 16, 2017 by fostress. 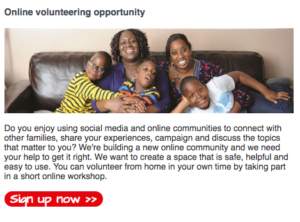 Thinking of recruiting volunteer moderators for your online support community? More and more charities are setting up online support communities – a space online for people who use their services to come together and share information, offer support and help each other to feel less alone. It’s almost expected now – if you don’t have a space like this, you may find people use your Facebook page or other social media pages to ask questions and support each other. 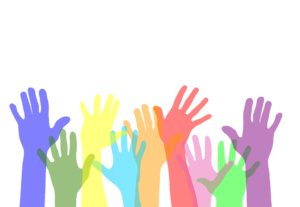 Communities are an excellent way to increase reach, help people connect and improve outcomes. 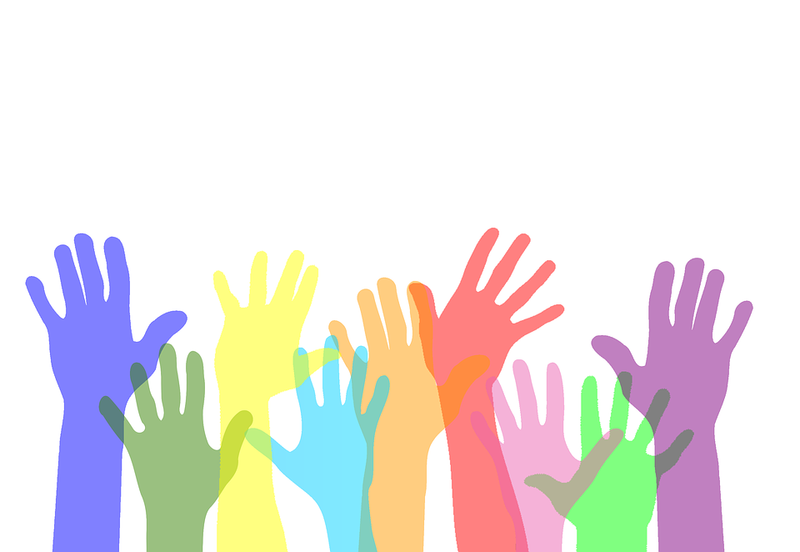 Online community members (especially those who are established and ready to ‘give back’) are often more engaged with the charity and more likely to take part in focus groups, respond to surveys and even fundraise. But online communities need to be monitored and moderated. As an example, I recently conducted an online consultation for a charity in the process of setting up a new community. Participants identified a number of issues they had come across in badly moderated or unmoderated communities. Posts going unanswered – or answers being unbalanced with some people getting lots of responses and some people getting very few. People feeling unwelcome or overwhelmed. Posts being misinterpreted or misunderstood. Arguments that become too heated. Detailed discussion of suicide or graphic posts. This entry was posted in Online support & communities, Work & Projects and tagged community, moderate, moderation, Online Support, Volunteering, volunteers on February 26, 2017 by fostress.